Soaring Over Land and Sea & Sitting, Our Feathered Friends Seem to Like Having Their Pictures Taken. For more peacocks, see "L.A., Arboretum" in the "California" galleries. 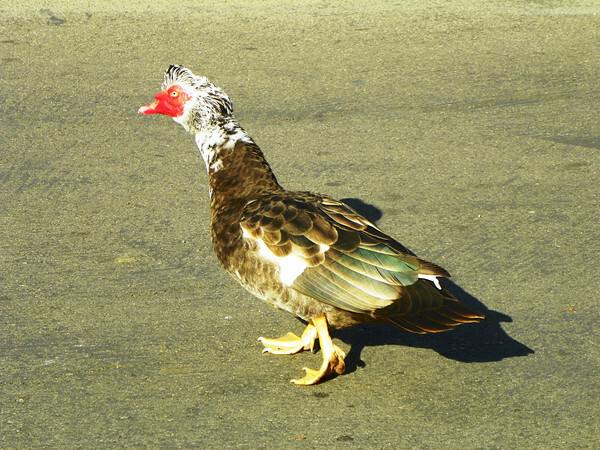 What do you think - is this a Muscovy Duck?? It's walking around Hollywood Forever Cemetery.